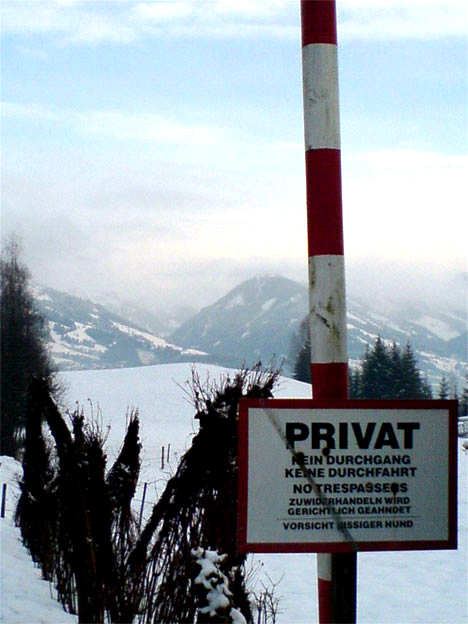 In Austria, you have lots of wintersport areas. 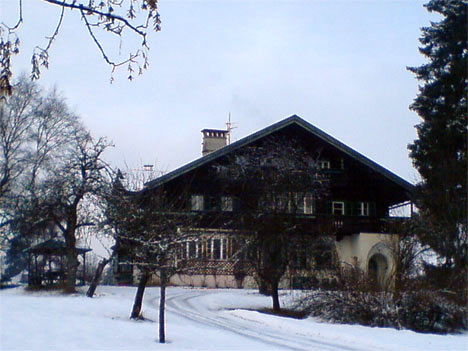 There are a few nobel ski resorts but there is only one Kitzbuehel. 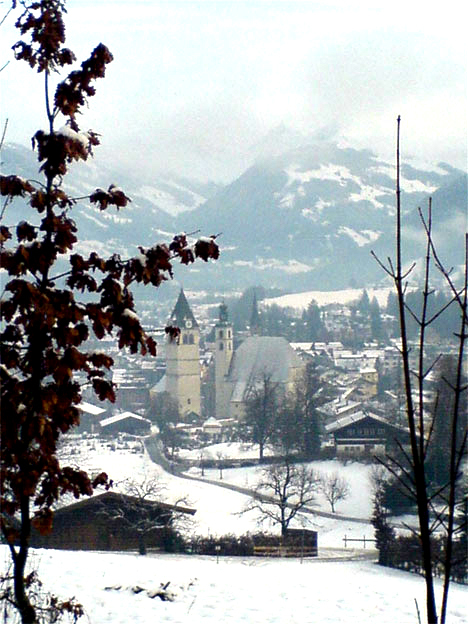 Situated in the alpine mountains of the western province of Tyrol, Kitzbuehel is a stand-out place. It is the place to be for the bold and the beautiful – and for those who think they are. See and be seen, that’s what life is all about in “Kitz”.